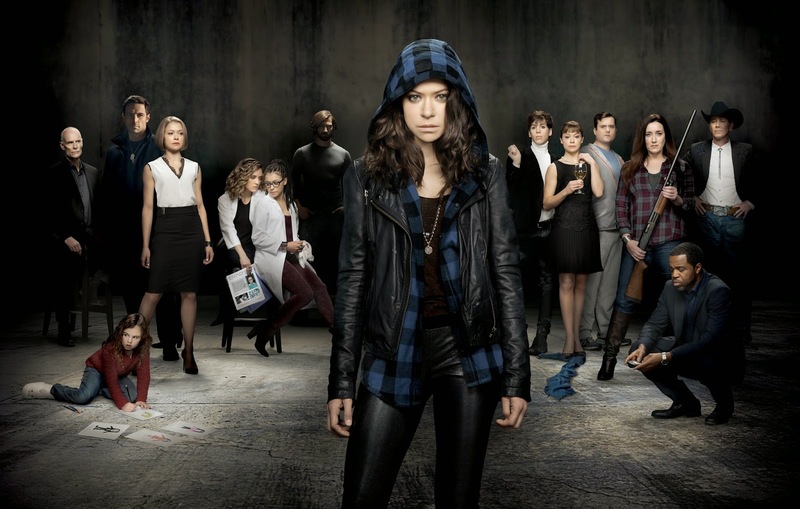 - Orphan Black (2x01/s02e01), Nature Under Constraint And Vexed [+] [+] [+] [+] [+] [BBC america/SPACE]. - Da Vinci's Demons (2x05/s02e05) [+] [+] [Starz]. - Game of Arms (1x08/s01e08) [+] [AMC]. - Ghost Adventures (9x09/s09e09) [+] [+] [travel CHANNEL]. 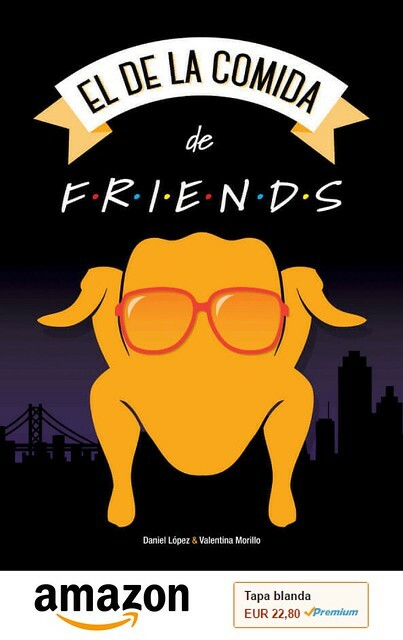 - Hello Ross (2x09/s02e09) [+] [+] [E!]. - Spooksville (1x18/s01e18) [+] [HUB]. - Money Talk$ (1x05/s01e05) [+] [CNBC]. - The First 48 (14x01/s14e01) [A&E]. - Casualty (28x34/s28e34) [+] [+] [+] [BBC One]. - The Guess List (1x02/s01e02) [+] [+] [BBC One]. - Storm City (1x01/s01e01) [+] [+] [sky]. - Britain's Got Talent (8x02/s08e02) [+] [itv]. - Britain's Got More Talent (8x02/s08e02) [+] [itv]. - The Gods of Wheat Street (1x02/s01x02) [+] [+] [+] [ABC1].